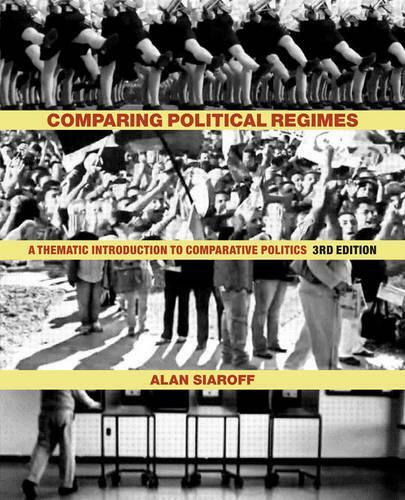 Comparing Political Regimes provides a comprehensive assessment of the world's political systems by outlining and contrasting the aspects of four different regime types: liberal democracies, electoral democracies, semi-liberal autocracies, and closed autocracies. The third edition is thoroughly revised and updated. It now incorporates the two new countries that have appeared since the last edition-Kosovo and South Sudan-and covers the regime changes that have occurred in many countries, including the liberalization (but not yet actual democratization) of the Arab Spring. Extra material has also been added on demography and political economy, especially with regards to economic development, and on secession of regions.